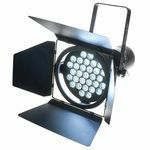 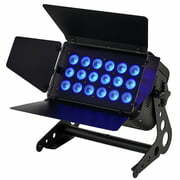 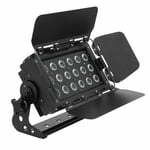 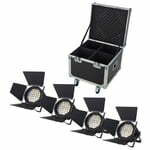 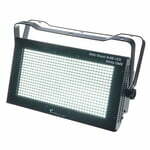 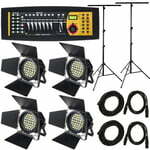 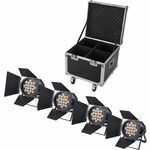 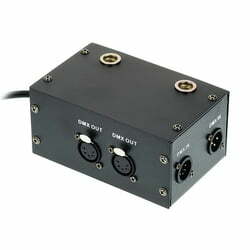 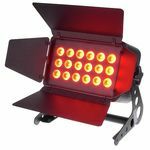 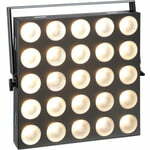 Especially developed for professional applications on stages, in the theatre, TV studios, etc. 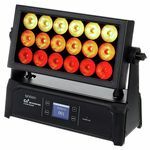 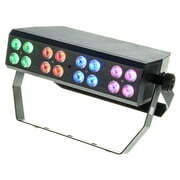 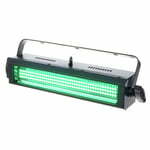 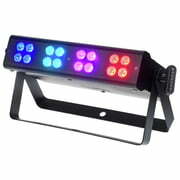 The Colour Flood RGB IP65 is the new colour cannon by Stairville. 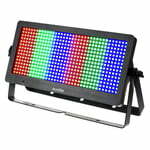 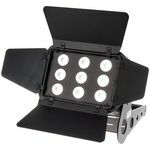 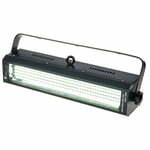 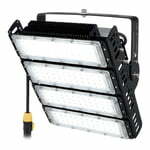 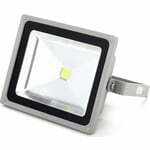 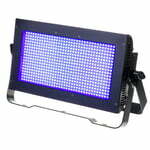 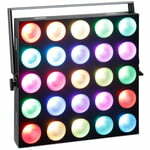 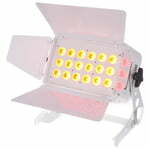 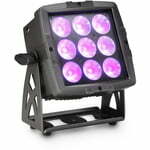 The high-power RGB LED chip provides a perfect and balaced illumination. 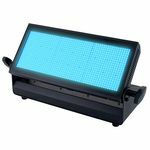 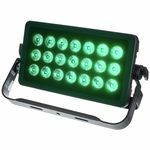 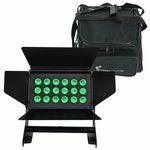 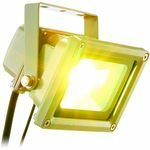 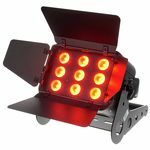 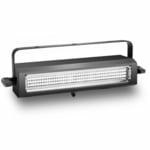 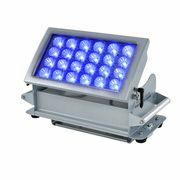 The waterproof housing with IP65 protection class makes the LED Colour Flood a flexible flood light for stages, clubs, architectural lighting and many more applications.